On a cold night in Montrose, the Arbroath Walking Fitba team played a friendly with their Montrose counterparts. The two sides were fairly evenly matched. Although Arbroath were infinitely more clinical in front of goal. Dave Milne scored an impressive 8 goals and was lethal in front of goal when presented with the opportunities given to him by his teammates. Special mention must go to the other members of the Arbroath squad who played their part in what was an impressive victory over a relatively physical Montrose side. 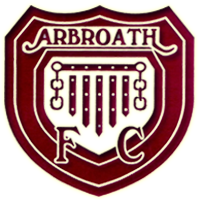 It must be said though that Arbroath had the miss of the night by Kevin Craib. 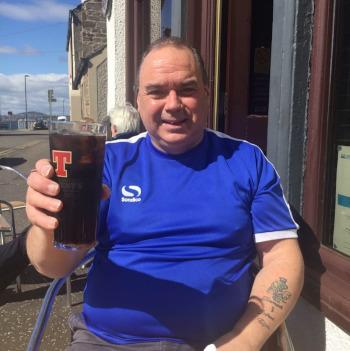 kevin endeavoured to miss when he was in front of the Montrose keeper all on his lonesome, blasting the ball over from all of a yard and a half. He blamed his change of footwear but we all knew better! Not sure of the final score, one of the lads had it as 17-8 to the Arbroath lads. 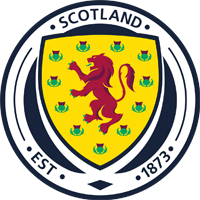 Match report by Mike Burnett. 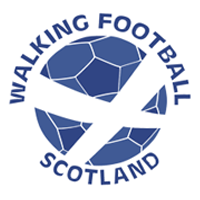 This entry was posted in Walking Football. Bookmark the permalink. ← pssst! wanna buy some gear? Please confirm if you accept our cookies. You can also decline the cookies so you can continue to browse our website without any data being sent to third party services.